Arduino is partnering with Hackster, Intel, and Seeed Studio to launch a new contest for the maker community. The Invent Your Future contest challenges makers to create exciting projects using the Arduino 101 board. The contest has three categories: Smart Home, Environment, and Health Care. The winner in each category will receive a Microsoft Surface Pro 4 tablet. The project submissions opened on October 18, 2016, and the last day to submit a project is February 26, 2017. To encourage submissions, the contest organizers will give away Arduino 101 and Seeed Studio Grove Starter Kits to the best ideas submitted by November 20, 2016. Winners will be announced on March 13, 2017. Arduino 101 is powered by Intel's Curie module and comes with many additional features, such as on-board Bluetooth LE capabilities and a six-axis accelerometer/gyro. Arduino 101 is a very powerful board that allows for a wide range of creative applications. According to the contest description at the Hackster website , "Instead of using the 16MHz 8-bit AVR microcontroller from past Arduino boards, the Arduino 101 is designed with two tiny 32MHz cores: an x86 (Curie, a Quark module) and a 32-bit ARC architecture core." Click the link at the contest page  to register for the contest. The Fedora community has added support for select Raspberry Pi devices with the release of Fedora 25 Beta. The Fedora 25 Beta only supports those Raspberry Pi devices that run on ARMv7, which includes Raspberry Pi Model B versions 2 and 3. Since Fedora doesn't support ARMv6, Raspberry Pi Models A, A+, B (generation 1), Zero, and Compute Module are not supported. Fedora will support the new Compute Module that's expected to be available by the end of the year. According to Fedora developer Peter Robinson, "We support everything you'd expect from a device supported by Fedora. We have a proper Fedora-supported upstream userspace and kernel, with all the standard Fedora features, like SELinux. The kernel supports all the drivers you'd expect, like various USB WiFi dongles, etc. You can run whichever desktop you like or Docker/Kubernetes/Ceph/Gluster as a group of devices – albeit slowly over a single shared USB bus!" Fedora's Raspberry Pi FAQ reveals that not everything is working so far . Bluetooth is partially supported, but it requires more community testing and is not usable at this time. WiFi is not working, although the required firmware landed upstream in the linux-firmware repository in September. Support for sound through HDMI and analog ports is not yet in the upstream kernel, so there is no chance for it to work. The only way to play audio in the Fedora Rasp Pi edition is through USB. The add-on camera and accelerated media decoders also are not supported. Fedora 25 is still in the beta stage and this is the first release that supports Raspberry Pi, so the developers might fix some of the problems in time for the full release. 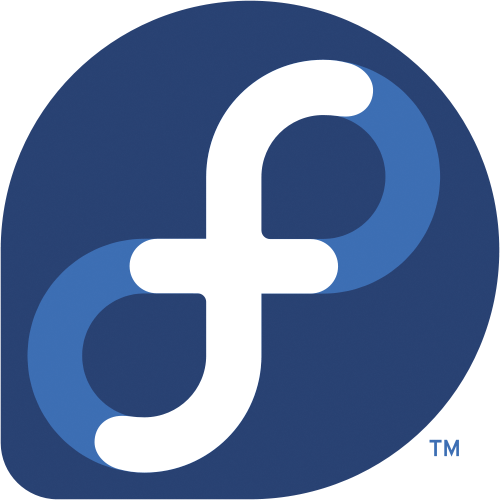 You can download Fedora images from the official Fedora Raspberry Pi page . Fedora Server, Workstation, Minimal, and Spins are available for the supported models of Raspberry Pi.